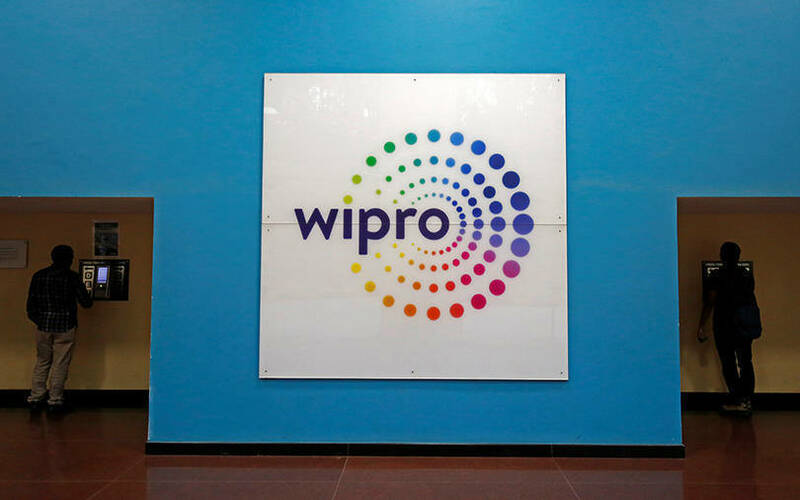 IT services and consulting firm Wipro Ltd plans to set an innovation centre in Australia to conduct research in artificial intelligence and machine learning with specific applications for digital health and smart cities. India’s third-largest software services exporter said in a statement it plans to set up the centre jointly with Swinburne University of Technology in Melbourne. Wipro didn’t give any timeline for setting up the centre. Meanwhile, Wipro has set up a chair for AI at the university, with Ryszard Kowalczyk as the chair professor. Kowalczyk is the director of Swinburne's lab for intelligent software systems and the head of AI and intelligent agent technology research group at the university. The partnership will produce unique AI and machine learning solutions and new intellectual properties that will have a global impact. It will also leverage joint capabilities in advanced AI and ML research, development, consulting and solution delivery, the statement added. “Through the combined power of Wipro's global innovation ecosystem and Swinburne University's research capabilities, we will drive world-class research in AI that will have an impact on a global scale,” said Manoj Nagpaul, senior vice president and business head, Asia Pacific and Japan, Wipro. According to Wipro, the partnership is likely to focus on creating innovations in AI that would benefit enterprises in Australia and Southeast Asia. The innovation centre is also likely to provide the industry with access to a large pool of post-doctoral and undergraduate students at the university, it added. “AI and ML are today one of the most coveted skills and this innovation centre makes it possible to fast-track AI and ML courses for industry professionals," said Kowalczyk. Industry experts and consultancies say that as large IT services companies increasingly look at a greater pie of the enterprises' digital transformation budget, innovations in AI and ML are increasingly playing an important differentiator in bagging large deals. Wipro said that its strategic investment in this partnership enhances its digital transformation capability for clients with innovations in Al and ML. Swinburne Research Institutes has five key research areas that foster interdisciplinary collaboration, of which two are health innovation and smart cities, the university said. These institutes are underpinned by the digital research and innovation capability platform that includes key labs in big data and data analytics, software innovation, cybersecurity, automation, Internet-of-Things and advanced visualisation, it added. Bengaluru-based Wipro had recently expanded its reach in the Australia and Asia-Pacific regions by integrating the strategic design consulting team of Australian design agency Syfte into Designit, its design arm. Recently, Wipro had partnered with US-headquartered Rockwell Automation to provide industrial automation solutions via its WIN Automation Solutions as part of efforts to tap the growing industrial automation market. In December last year, it had set up a second automotive innovation centre in Detroit, Michigan, to deliver technology solutions to original equipment manufacturers, tier-1 suppliers, insurers and technology companies.